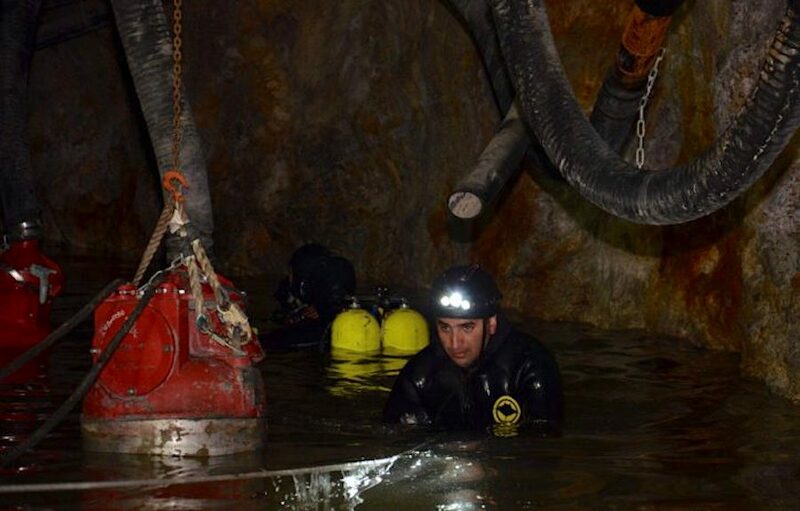 Chilean authorities have confirmed that Mandalay Resources’ (TSX:MND) underground mine is completely inundated, including a shelter rescuers were hoping two trapped miners had reached following an incident that cause Delia NW, part of the Cerro Bayo complex, to flood. Geologist Felipe Matthews, one of the heads of the rescue team, said results of the latest probe “clearly indicate” there are “significant amounts” of mud in both the refuge area and the shelter itself. This means the chances of finding the missing workers are almost null, he said in a statement released by Chile Chico, where the mine is located (in Spanish). Results of the latest probe “clearly indicate” there are “significant amounts” of mud in both the refuge area and the shelter itself. A remote-controlled submarine robot, drilling experts, emergency services and government departments have been working together since then to find the two miners, but they have been unable to make contact with them so far. Matthews, who advised the Chilean Mining Ministry in 2010, when 33 miners made world headlines after they survived in an emergency shelter for more than three months before being rescued, said that despite the negative results rescue efforts are ongoing. Since the accident, Mandalay’s stock has plummeted than 30%, though it closed slightly up on Thursday at 38.5 cents. In its latest’s update, the Toronto-based miner expressed its intentions to continue with the search and said immediate impact on reserves and ultimate total production at property was expected to be small. 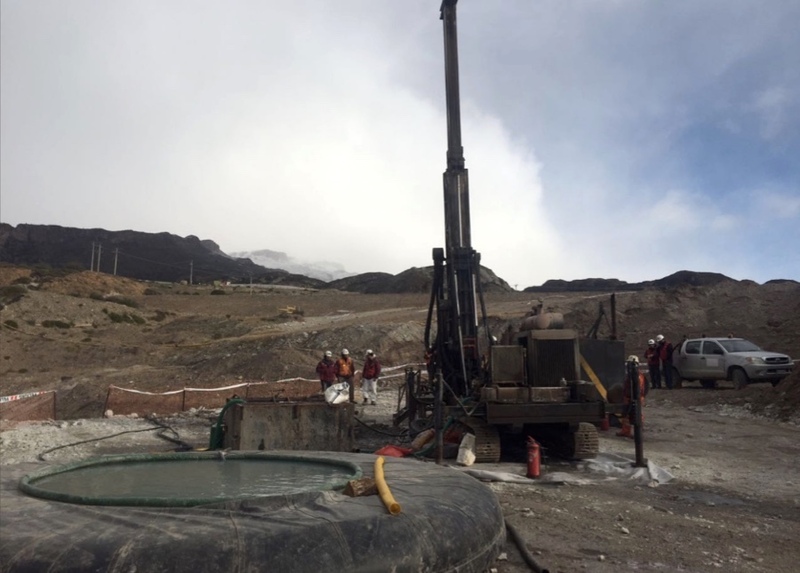 It also noted that the other two producing mines at the Cerro Bayo complex — Coyita and Delia SE — were not flooded, adding that those two operations are expected to supply a significant portion of the remaining life of mine plan. The company said the reopening of any mine at Cerro Bayo is "dependent on the results of ongoing investigations into the root causes of the Delia NW event, resulting risk analysis of the possibility of reopening and government permits to reopen." Such work, it added, is likely to take several months. Unionized workers at Mandalay’s Cerro Blanco complex as well as locals have organized a peaceful march for Sunday afternoon in solidarity with the trapped miners, which they hope its replicated throughout the country.